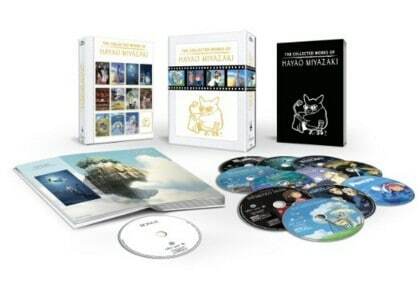 Today only you can Save 34% Off The Collected Works of Hayao Miyazaki (Amazon Exclusive) [Blu-ray]! Only $165 (reg $249.99)! A great on these popular movies!